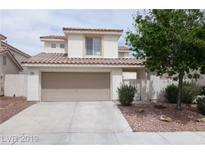 Below you can view all the homes for sale in the Orchard Valley At Elkhorn subdivision located in Las Vegas Nevada. 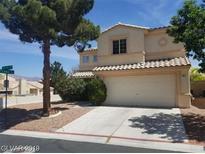 Listings in Orchard Valley At Elkhorn are updated daily from data we receive from the Las Vegas multiple listing service. To learn more about any of these homes or to receive custom notifications when a new property is listed for sale in Orchard Valley At Elkhorn, give us a call at 702-323-5963. The pool has been resurfaced, new tile and coping, new pool pump, full safety fence and LED lighting...ready for pool season! MLS#2088415. BHHS Nevada Properties. 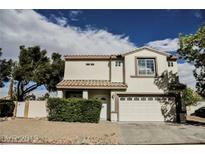 PRICED TO SELL and MOVE IN READY! ! MLS#2087168. Maxim Properties. Close To School, Park, Shopping Center. MLS#2084342. Las Vegas Realty Center. This home is part of the Elkhorn Homeowners Association. MLS#2079417. Opendoor Brokerage LLC. Home Has Only Had One Owner. Move In Ready. MLS#2078514. Simply Vegas. Owner is motivated comp's support price in the general area for the Sq. Ft. MLS#2036993. P and G Realty Unlimited.